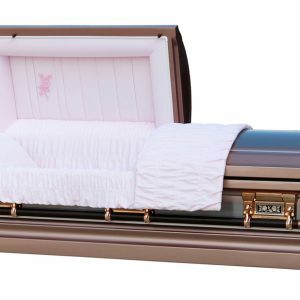 Georgia Caskets is a premier provider of the highest quality caskets in Alpharetta, Georgia and the nearby areas. 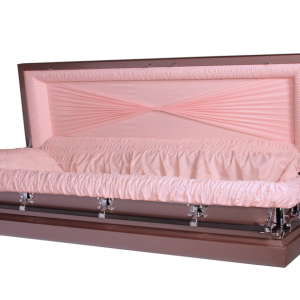 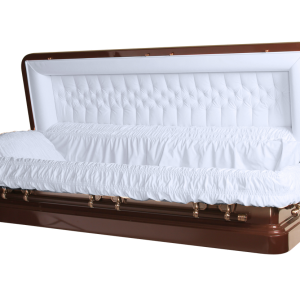 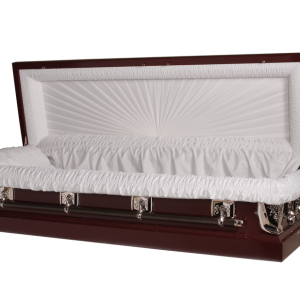 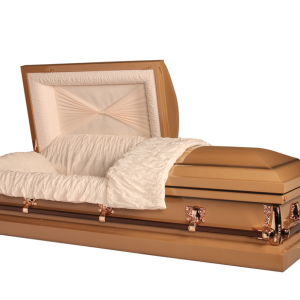 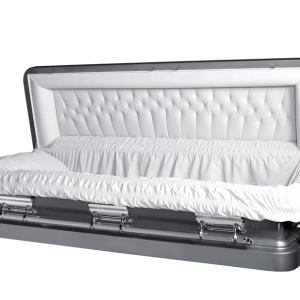 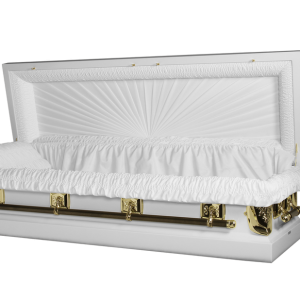 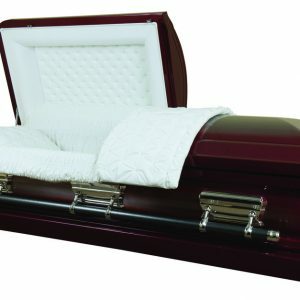 Our goal is to provide the dignified caskets and coffins you need so your loved one can rest in peace honorably. We offer a range of different funeral accessories and caskets that are all offered at competitive prices. 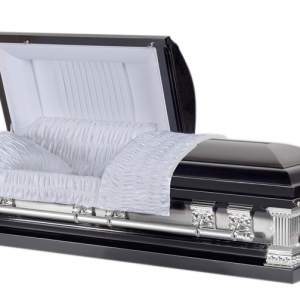 We strive to deliver the highest levels of customer service so all of your inquiries will be addressed responsively. 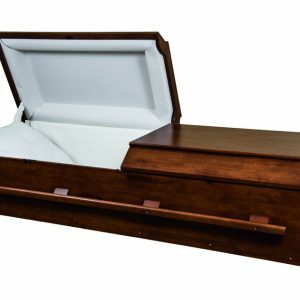 When you need the funeral casket delivered quickly, you can rely on our overnight shipping service that ensures smooth delivery and peace of mind. 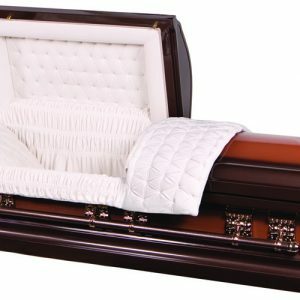 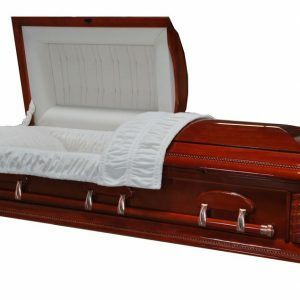 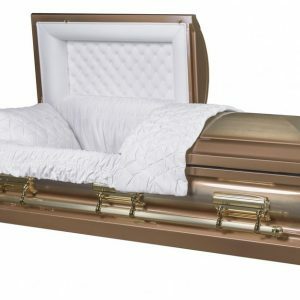 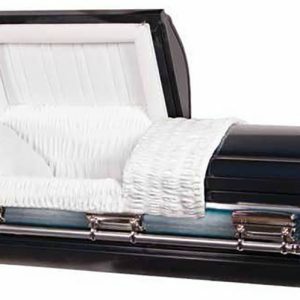 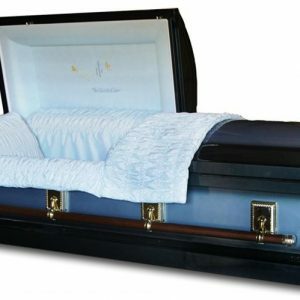 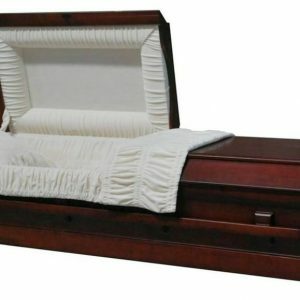 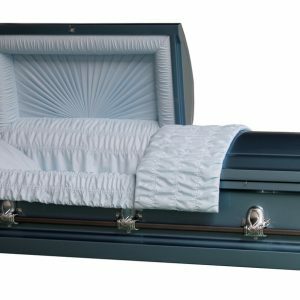 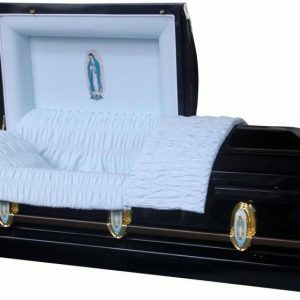 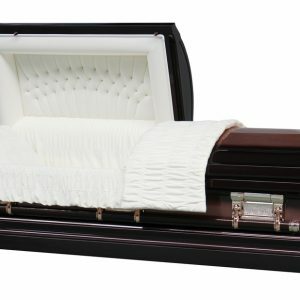 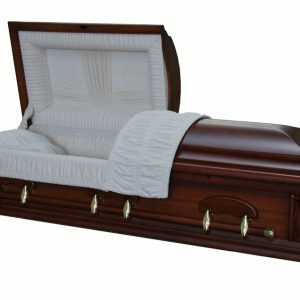 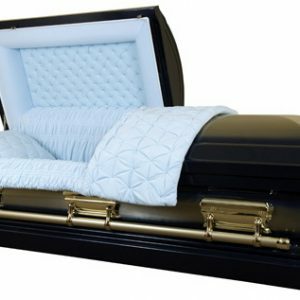 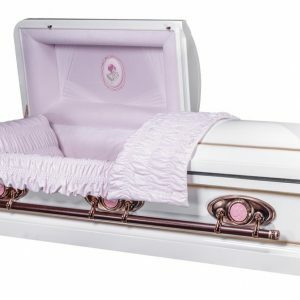 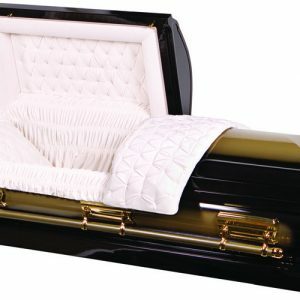 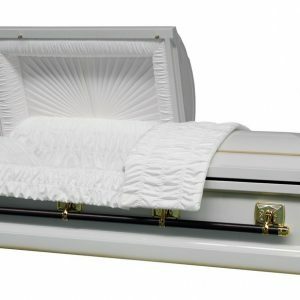 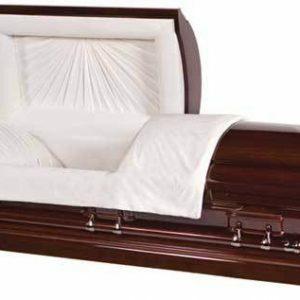 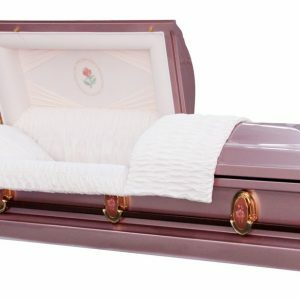 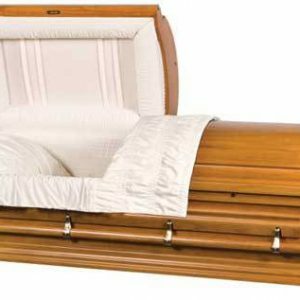 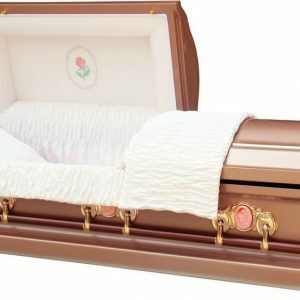 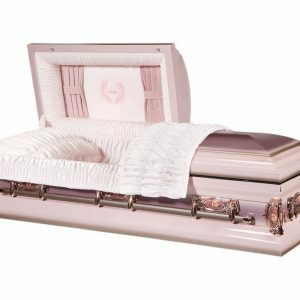 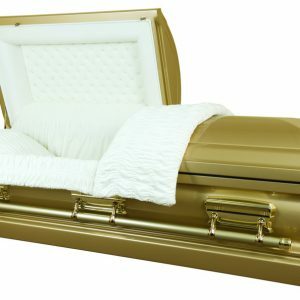 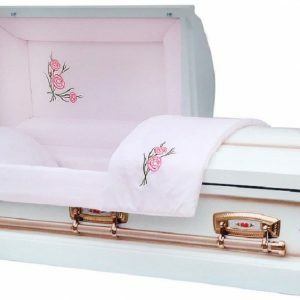 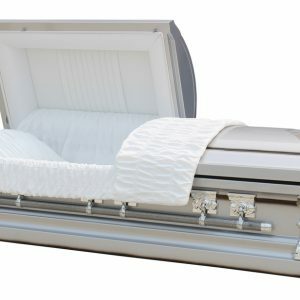 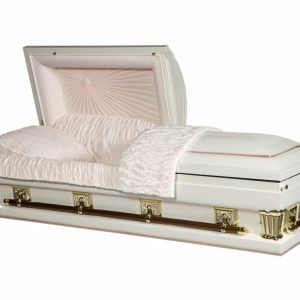 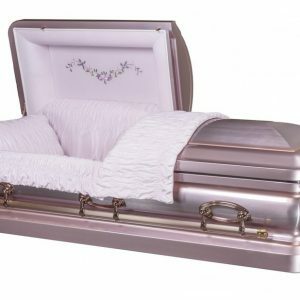 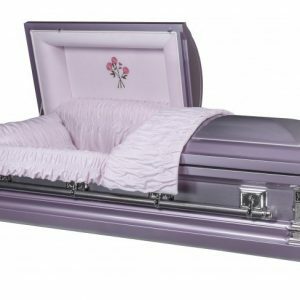 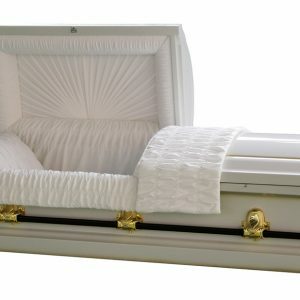 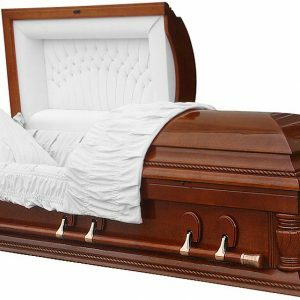 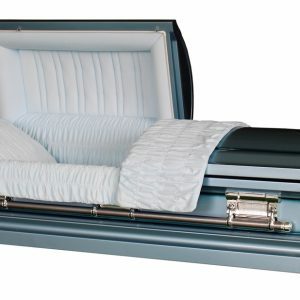 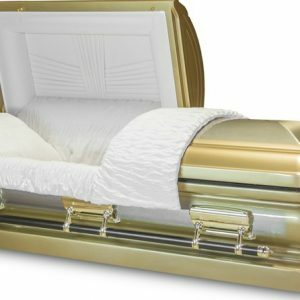 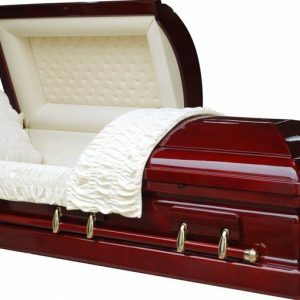 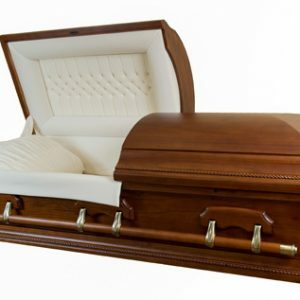 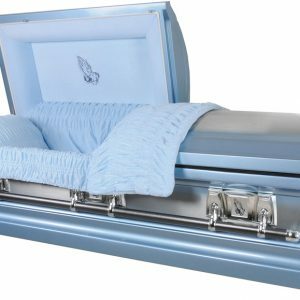 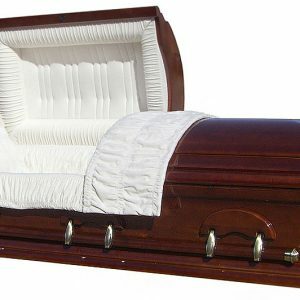 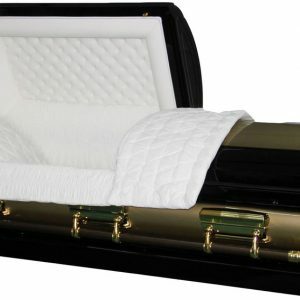 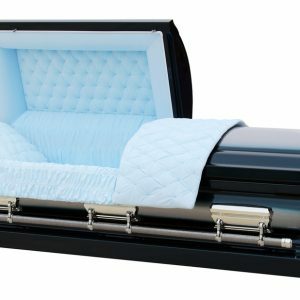 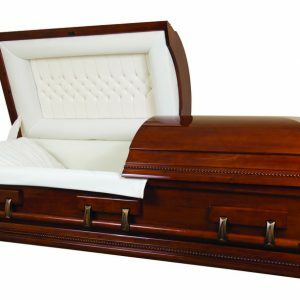 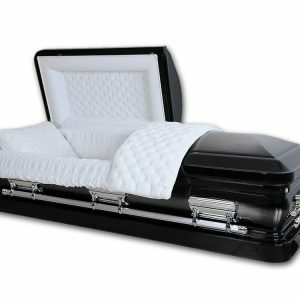 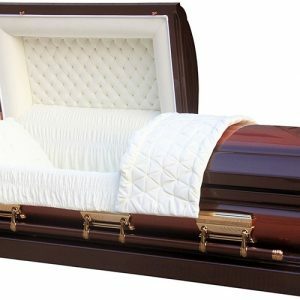 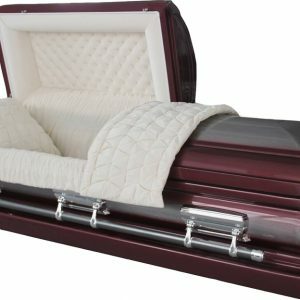 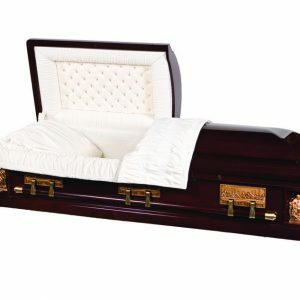 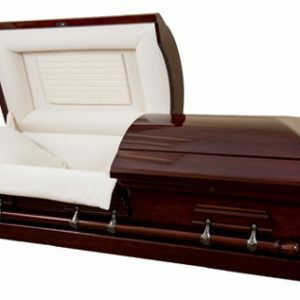 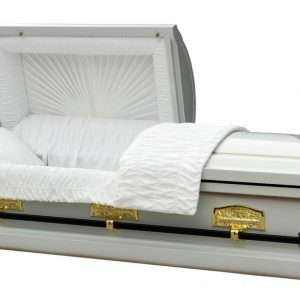 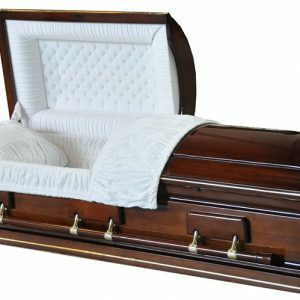 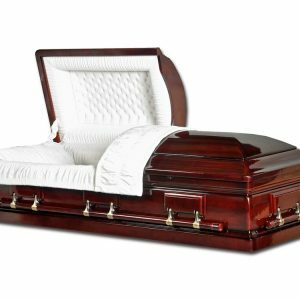 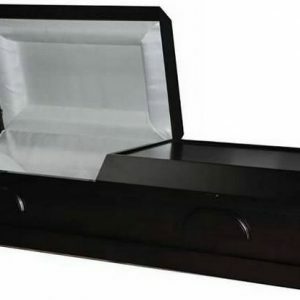 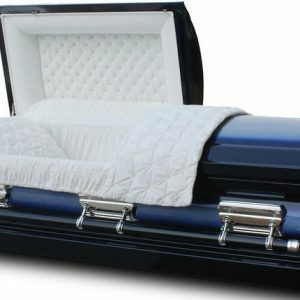 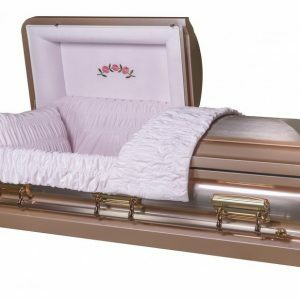 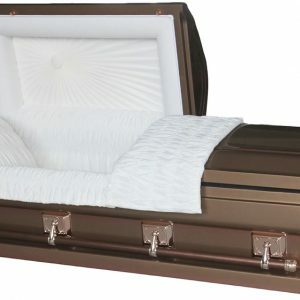 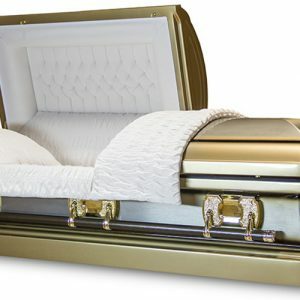 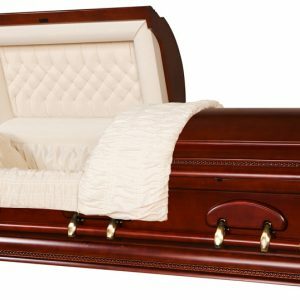 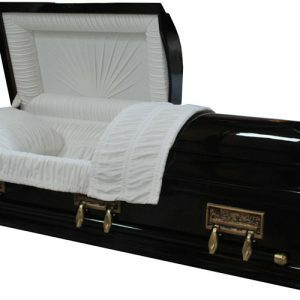 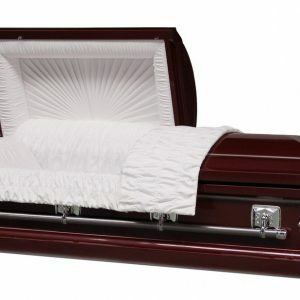 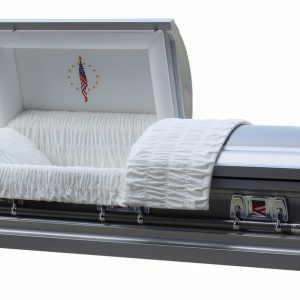 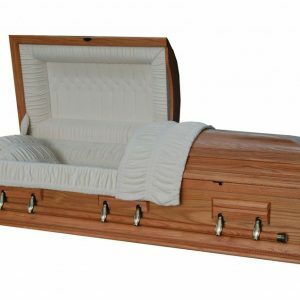 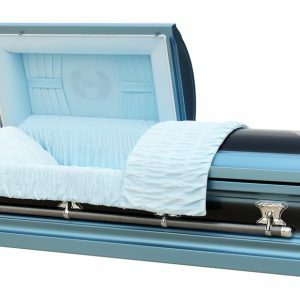 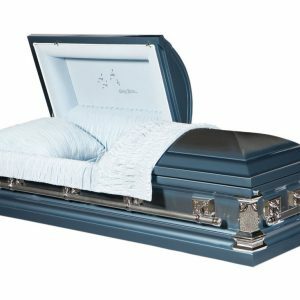 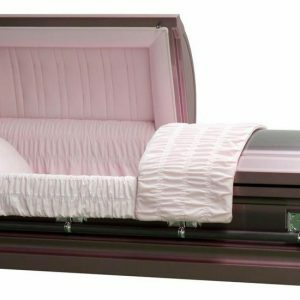 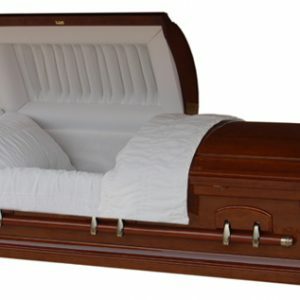 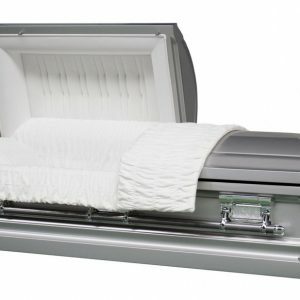 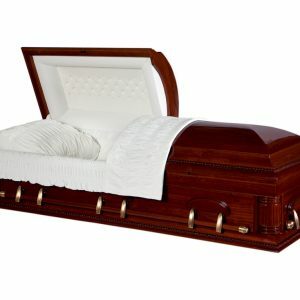 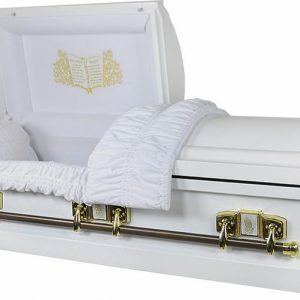 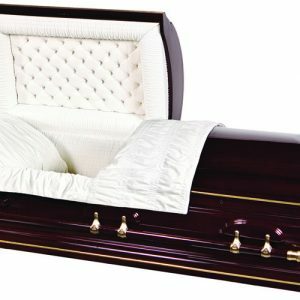 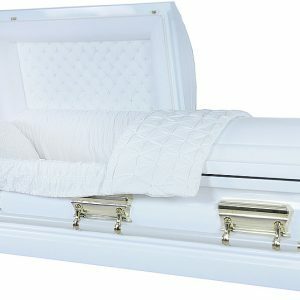 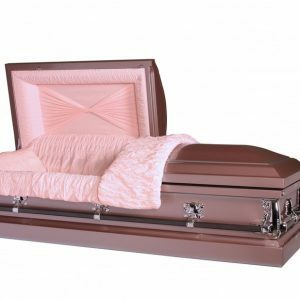 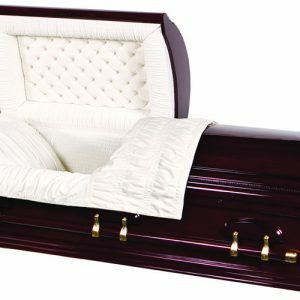 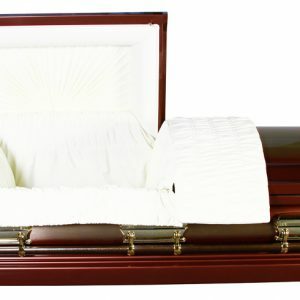 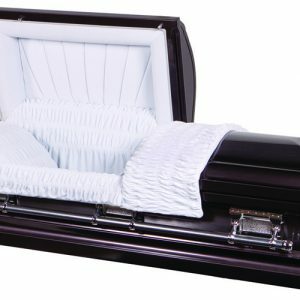 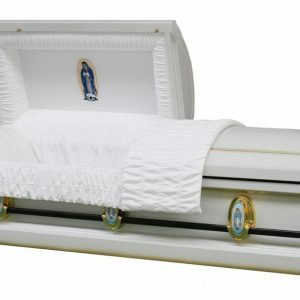 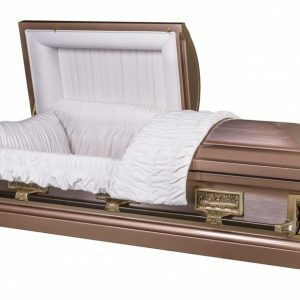 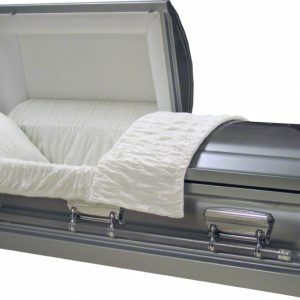 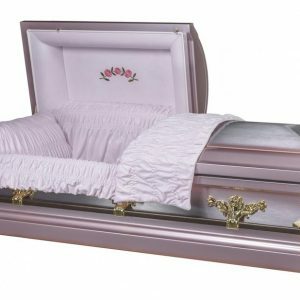 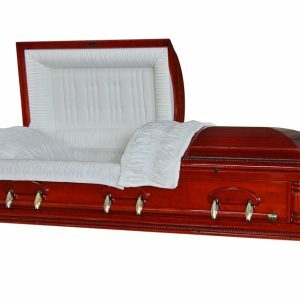 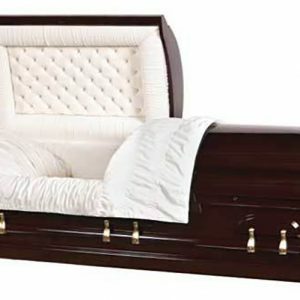 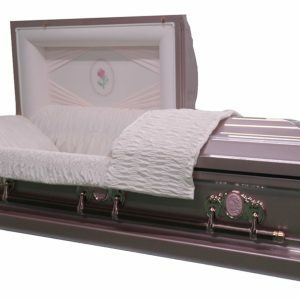 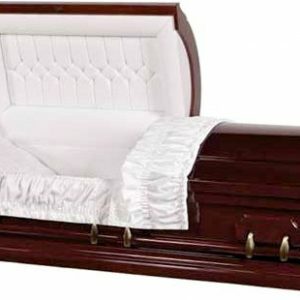 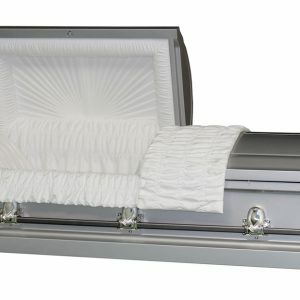 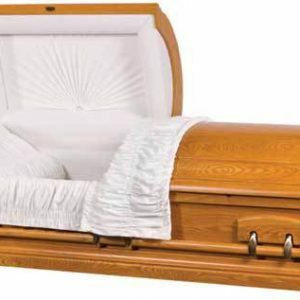 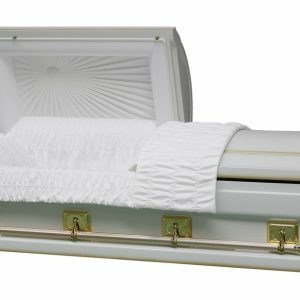 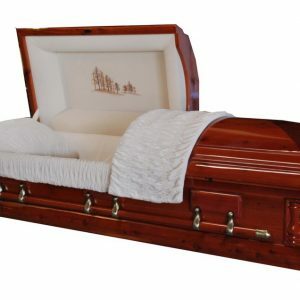 Whether you are considering a metal casket or wood casket, you can rely on Georgia Caskets to provide the most high quality caskets at competitive prices. 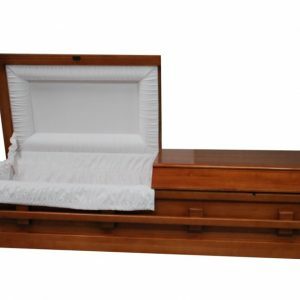 When you choose our company, you will receive exceptional service provided by a trusted, local coffin and caskets provider. 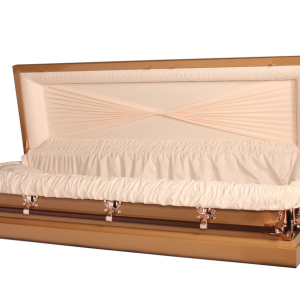 We stand behind the quality of our products and we only offer distinctive caskets that are unparalleled in the area. 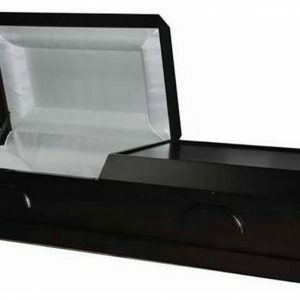 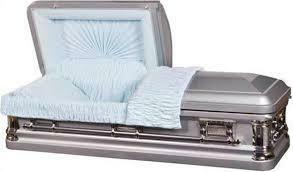 We will deliver the casket of your choosing directly to the funeral home easily for your convenience. 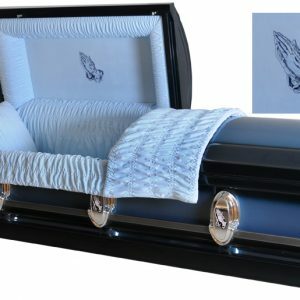 At Georgia Caskets, we are sensitive to the needs of grieving families and we offer the compassionate support and assistance they need during this challenging time. 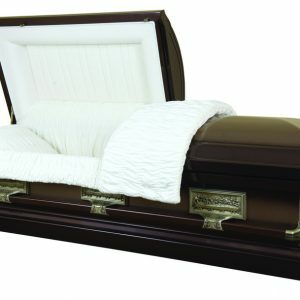 Georgia Caskets is open 24 hours a day and 7 days a week even on the weekends. 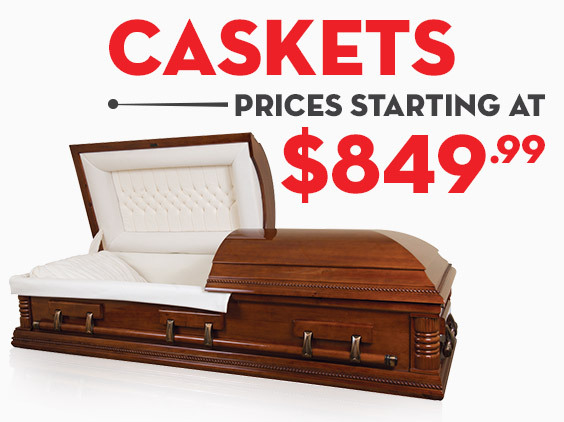 Contact us for more information or to place an order by calling us at (866)620-8672 today.